Simpstler's Mother is the mother of Simpstler. 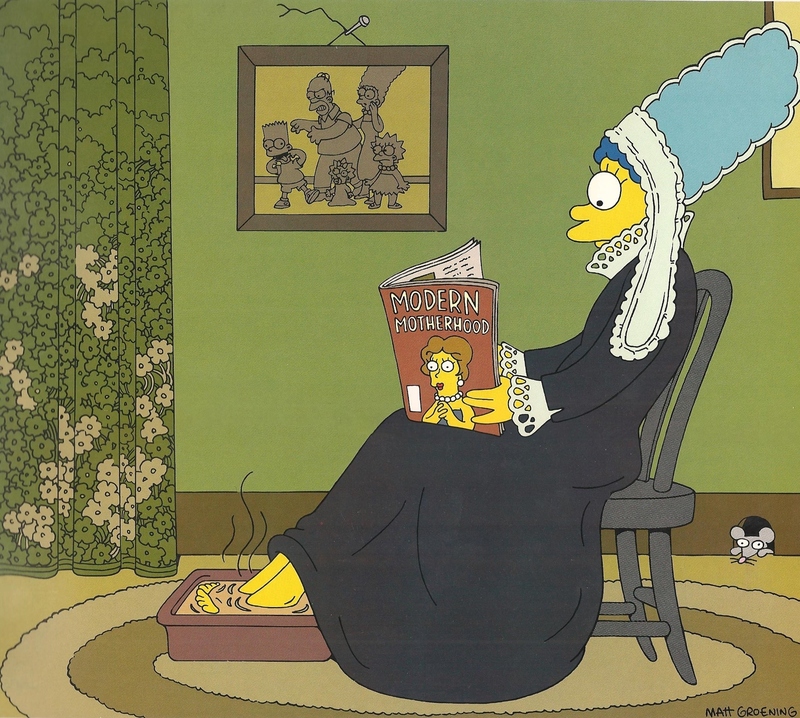 Simpstler's Mother is a parody of Whistler's Mother. Modified on February 9, 2013, at 13:53.